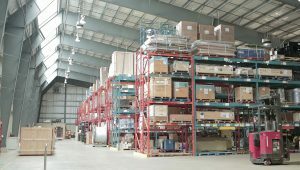 PF Collins modern warehousing and distribution facilities offer flexible storage, inventory management, and distribution solutions for a wide variety of businesses and industries. 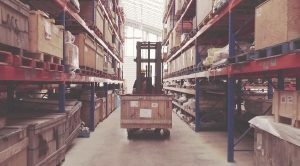 From materials management for large-scale projects to export packing for international shipping and short- or long-term storage for local products, we provide customized services to meet your company’s unique needs. Warehousing operations are in Good Standing with the Certificate of Recognition program (COR), a nationally recognized occupational health and safety standard, through the Newfoundland and Labrador Construction Safety Association (NLCSA). Contact your local PF Collins office today to find out more about our facilities and services and how we can assist with your warehousing, inventory management, and overall supply chain needs!